This post is by guest writer Erin Burke. As with My Neighbor Totoro and Grave of the Fireflies, The Tale of Princess Kaguya directed by Isao Takahata was intended to be released in tandem with Miyazaki’s The Wind Rises. 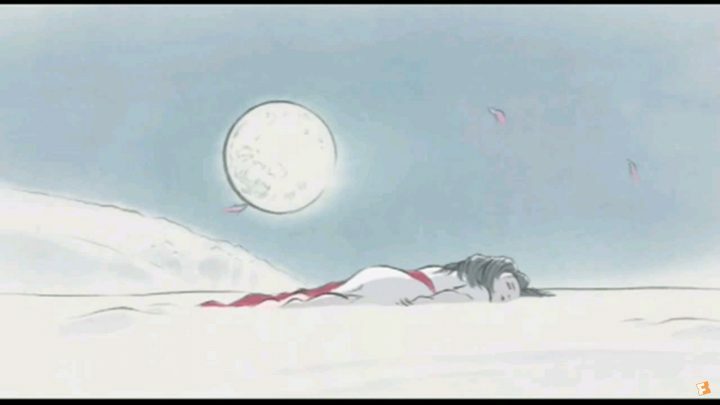 It was not to be, however, as the storyboards for Kaguya were not complete and thus the film was held back to be released a few months after Miyazaki’s film. Based on the Japanese folktale of the Bamboo Cutter, the film is about a villager who finds a girl in a bamboo forest, only to have it revealed that she may be a mystical being sent from the moon to experience the life of a mortal girl. With founding director Hayao Miyazaki retired, Toshio Suzuki became concerned enough for the future of Studio Ghibli to announce a hiatus in production while talent was reorganized. In the meantime, Goro Miyazaki would produce the cel shaded television series, Ronia the Robber’s Daughter with help from Studio Ghibli. 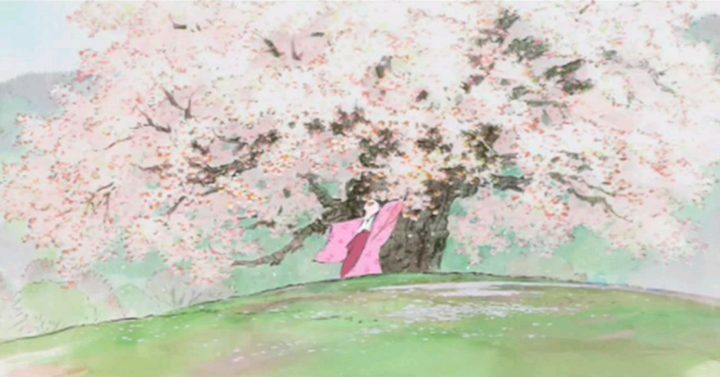 In doing so, he managed to accomplish what his father could not: bring an Astrid Lindgren work to life via Ghibli’s magic. Ghibli found itself torn apart once again as many staffers left, following the lead of producer Yoshiaki Nishimura to found the new Studio Ponoc. 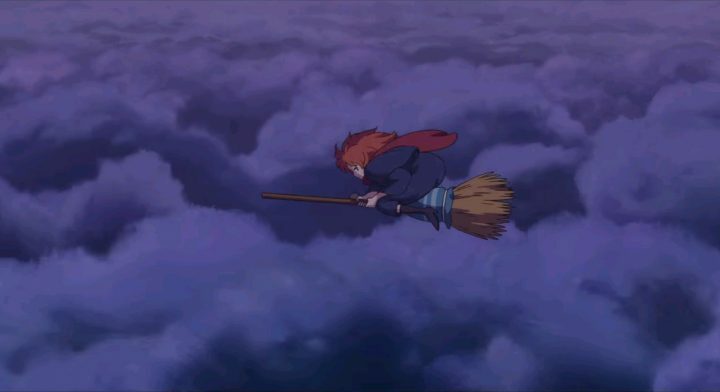 This new studio then released their first movie, Mary and the Witch’s Flower based on Mary Stewart’s novel The Little Broomstick. A year after this announcement, Studio Ghibli produced — what is to date — its final feature film, When Marnie was There. Adapted from Joan G. Robinson’s novel, the story follows Anna Sasaki and her obsession with an abandoned house and her dreams of the young girl who once lived there. 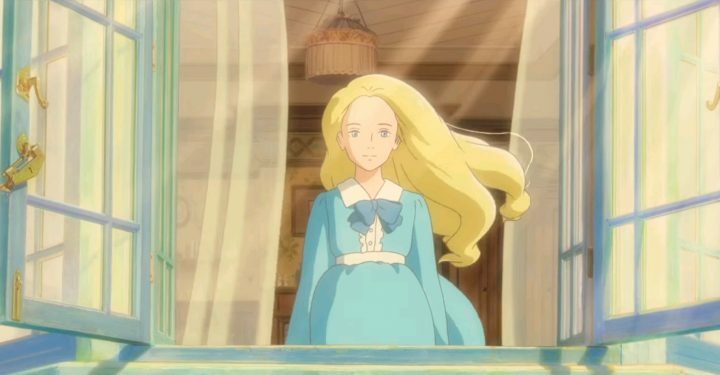 Since 2011, Guerrilla Kids International Distribution Syndicate, or “GKIDS”, had the theatrical distribution rights for Ghibli’s films and were responsible for bringing Marnie to American theaters. Although nominated for many awards, the movie only managed to secure the Chicago International Children’s Film Festival for Best Animated Feature Film. Critics also felt the film lacked a certain touch when compared to the studio’s previous films, although sales of the novel increased worldwide. Then, just as the world had settled in the idea that Studio Ghibli and Miyazaki may never produce a theatrical movie again, Hayao announced that he was interested in making his short movie Boro the Caterpillar into a feature film. Initially a short computer generated piece for the Ghibli Museum, Miyazaki felt it might be possible to expand upon the concept and began drawing up storyboards for the feature. He has predicted to have the film finished by the 2020 Tokyo Olympics. Hayao Miyazaki, Isao Takahata, and Toshio Suzuki set out to breathe new life into the animation industry in Japan. They wound up spreading innovation and inspiration around the globe as thousands entered the profession seeking to make their own mark. Even those who felt they had no place in animation, such as Miyazaki’s son Goro, developed skills and produced films that would be watched by millions and reach the heights of critical acclaim. 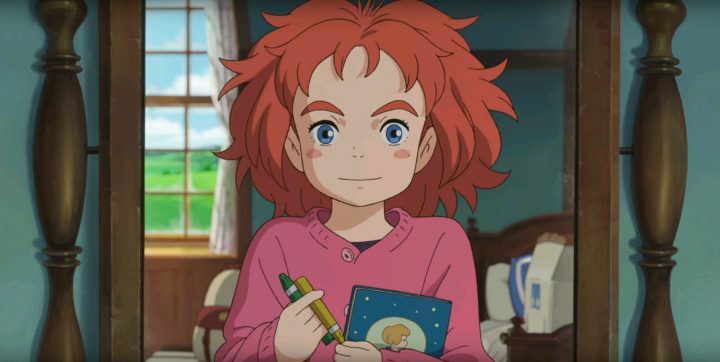 What the future holds for future releases such as Miyazaki’s Boro the Caterpillar or Studio Ponoc’s Mary and the Witch’s Flower is yet to be determined. Whether these new productions will be remembered or forgotten, Studio Ghibli has left a massive library for future animators and producers to draw upon for many, many years. This is Ghibli’s legacy to the world.